Earth Space Technical Ecosystem Enterprises UK Ltd is delighted to announce we will be opening a new office in London this summer. of residents, organisations, businesses and institutions. 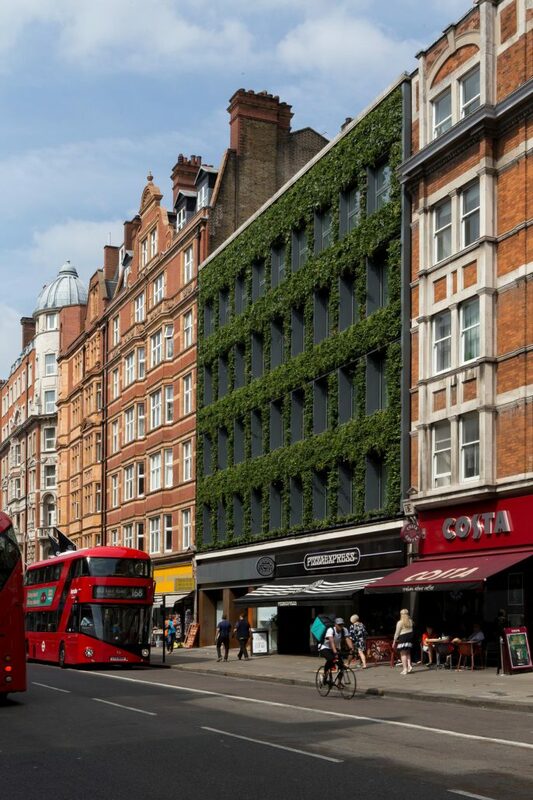 The building is ecologically designed and includes a living wall façade to soften the building frontage and give a fresh display to the general benefit of the whole area. 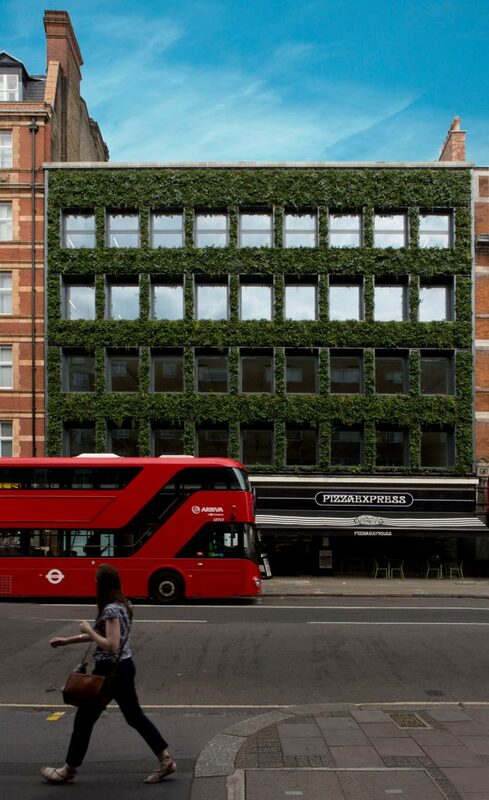 The plants for the living wall were chosen to mitigate air quality and be of ecological value to pollinating insects.